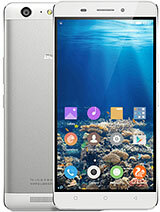 Good Phone but Service so Bad by service centers no spare parts available. have anybody update its os.. i m still use 4.1. now the problem is only 1 gb for app install. i have moved all app to sd card but not working. anyone hav idea to solve this issue. 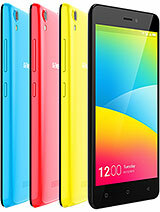 and very bed from gionee. no official update. most of time high failure issues low end chip set. bought this phone 2 years back..
LCD display of the phone was broken suddenly. I approached Service Centre at Panchkula near Chandigarh but they have not been able to repair it. Overall poor service and phone does not offer value for money. 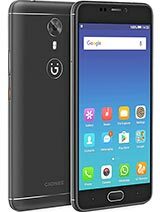 Still using gionee d1 from 1and half year. Performance is still good. But no update. 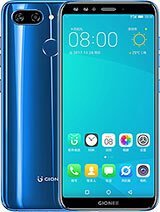 Even not 4.2 Or 4.3. very bed from gionee. 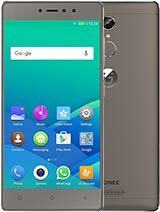 pls i need the screen for my gionee dream D1 u can rply me hw to get it i cant find it in nigeria since one year nw. Babu, 29 Oct 2014so sad no updates available for d1 model..... I will pay 13k. 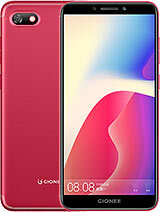 How to update my android version release 4.2.1 official firmware..
Total of 79 user reviews and opinions for Gionee Dream D1.